Pay per click or PPC marketing is a search engine advertising apparatus that sends visitors to your site by paying for successful clicks. It offers instant visibility online and is a proven method that prompts customers to visit your website! Our innovative, professional team focuses on getting you the absolute max out of your marketing budget by targeting the intended consumers at the prime time. We deliver your message in a clear, concise, user friendly manner that targets your local West Palm Beach Florida market. 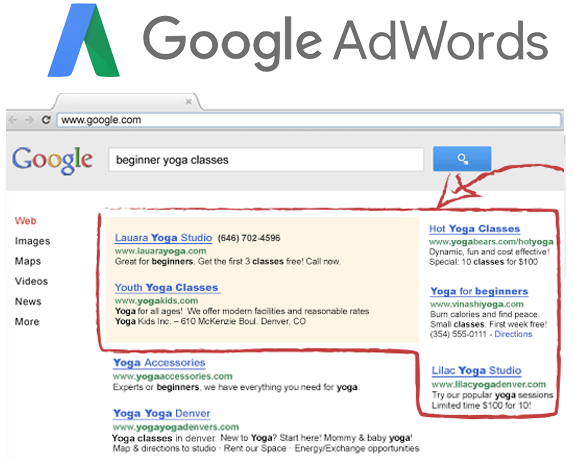 Google AdWords has the ability to put your product/and or service in front of an active buyer which is huge! This means he/she is looking right now for what your business has to offer and they come across your site at exactly the right moment. This active lead is monumental in driving traffic to your site. Our team stays up to date on Google’s rules and changes which enable us to create a well thought out advertising campaign that works and aims to eliminate the time wasting fraudulent clicks. We incorporate Google shopping, as well as Gmail advertising over several platforms that have been designed to grow your specific business. We create a localized, smart ad campaign which is for the consumers in your desired area of West Palm Beach, in south Florida. Instagram advertising is incorporated in our campaign. 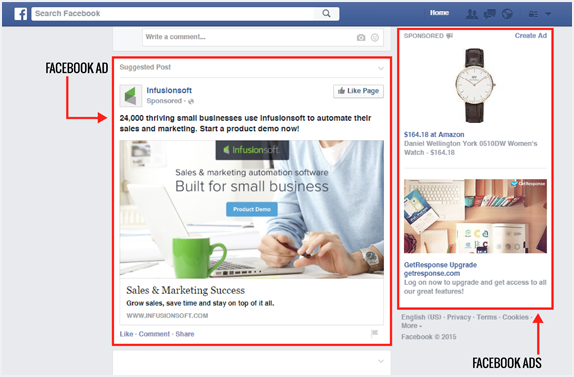 We also implement the use of Facebook video ads plus Twitter ads in your West Palm Beach Facebook marketing plan. You will receive the best ROI (return on investment) due to our competent, motivated team that focuses on your business’ products and/or services getting to your intended audience in the most feasible way possible. We create unique, alluring headlines that offer exciting images and engaging content that distinguishes our company from the competitors. The Instagram ads we design showcase appealing images to new clients that encourage them to research your business, and post the ads with other potential online customers in mind. These captivating advertisements attract local customers, create online activity and bring your target market to you. YouTube has created a worldwide, amazing video outlet where users come up with and share their choice of music, t.v snippets and videos all on the largest video platform in the world. 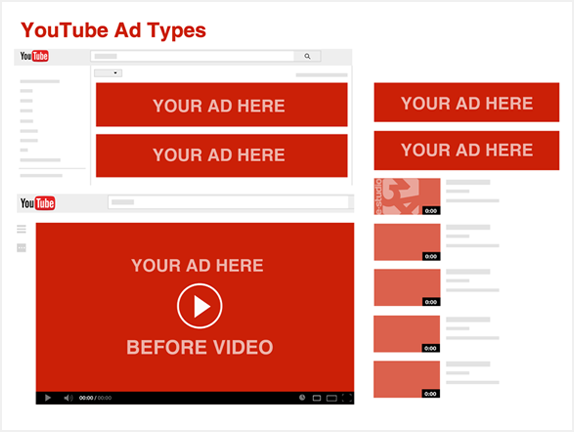 YouTube ads are the perfect platform to use for visual online marketing purposes. These video ads gain potential customers interest in a dynamic format. Your product or services offered will be in motion, so consumers will remember the memorable content that was viewed. YouTube’s targeting options allow you to pick your target audience by a variety of factors including age, occupation and interests, location and gender. We use this important device in order to place your product and or service in front of the target group of consumers. It also saves money because it is focused locally to gain the best results. We work closely with YouTube’s analytics to guide you to where your videos are being viewed most and the success rate of your ads and if there’s anything that needs to be tweaked. 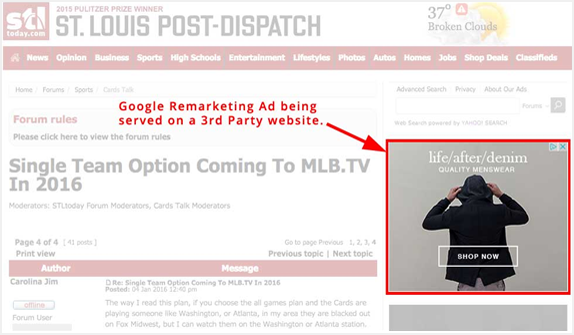 Remarketing ads turn browsers into shoppers. Their goal is to bring back your customers to the West Palm Beach website over and over again. If someone clicked on a site of yours, but they didn’t buy anything, our remarketing ads will target this customer and direct them to go to your site by using a host of well-placed remarketing ads. This engaging advertising attracts the consumer and creates great brand awareness and site traffic. If the customer is browsing the internet or searching on Google, they will observe the remarketing ads, as part of Google’s display network. Studies have shown that the vast majority of customers buy a service or a product on their second time visiting to that specific site. Our remarketing ads have these savvy customers in mind. In comes our team with the right amount of relevant remarketing ads, which are implemented to gain brand recognition which will increase customer’s sales.